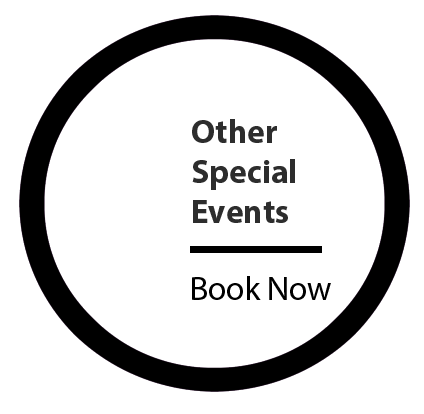 Add fun and spontaneity to your next event - Then keep the memories when its all done! See how our props,prints and backdrops can make your next event a success! Professional Equipment housed in a sleek, white modern uni-body enclosure that will compliment any event. Pick and choose from a variety of packages whether its a small event or a red carpet extravaganza! 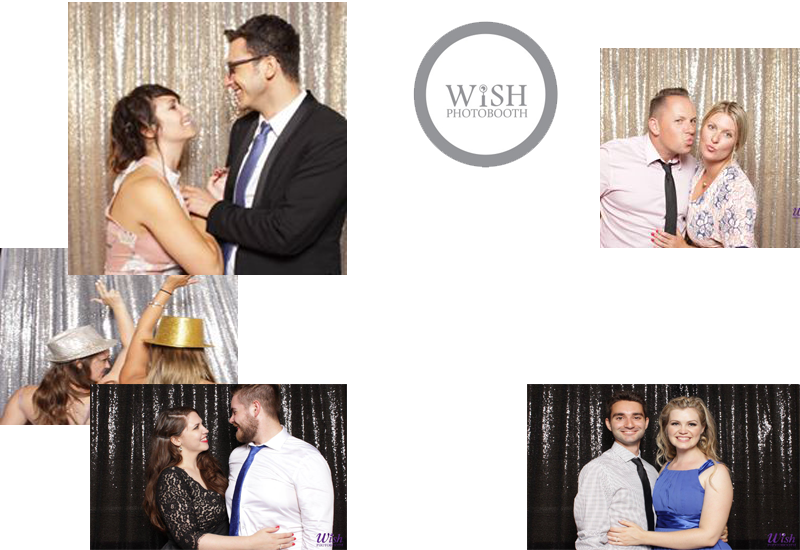 We offer a wide range of props, backdrops and equipment to make the perfect photobooth package for your event. A Photobooth is always the life of the party. Don't believe us? have a look yourself ! GET NOTIFIED ABOUT OUR BLOGS & PROMOTIONS!